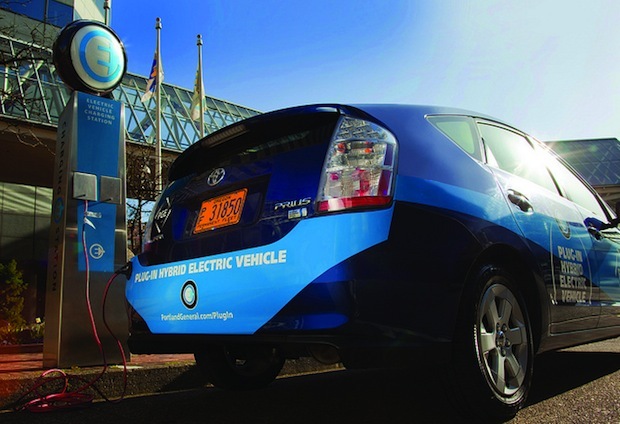 How To Find Electric Car Charging Stations–And Fast! Google is going to erase your fears of range anxiety. It’s adding its voice to the numerous maps and apps that let you find the closest place to plug in. smartphone-ready charge station maps that can help when you’re in a fix. Coulomb‘s ChargePoint app locates EV charging stations in the U.S, Europe, and Australia–but only for Coulomb-branded charge stations. The upside is that Coulomb is currently the world’s largest charging station network. for charge spots located inside or outside other people’s garages. 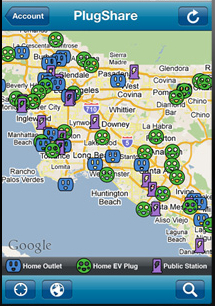 So far, PlugShare has 2,500 outlets listed, including 1,000 from users’ homes. In comparison, the Google/DOE map shows private charge stations housed in commercial and government locations (some of which aren’t accessible to the public), but not inside people’s garages. 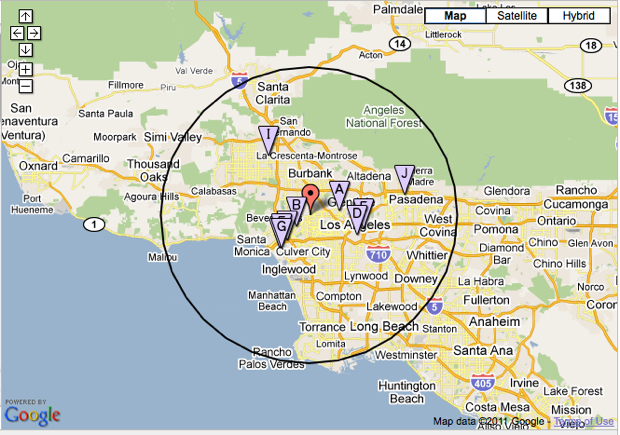 Because who really wants their home address listed on a Google Maps layer for all to see?